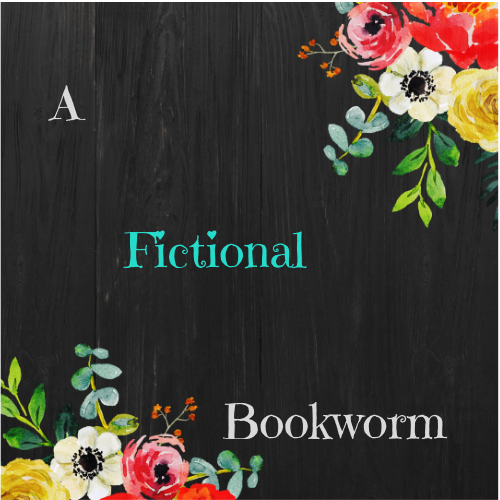 Here is a place for all readers, especially those who love to dive into the world of fiction! I'll be sharing reviews and thoughts but also some more creative posts, to keep things interesting. Hope to see ya soon, au revoir! Harry Potter Anniversary Week Day Five: Ships! Hi friends! Today, I'm going to be talking about two of my favorite things: Harry Potter and ships! I'm only counting romantic ships (come on, Sirius and Harry's relationship? Luna and Harry's friendship? FRED AND GEORGE?) so let's get started: 1. Harry and Hermione My Wizarding World OTP! I always thought Harry and Hermione had … Continue reading Harry Potter Anniversary Week Day Five: Ships! Hi friends! GUESS WHAT I FINALLY READ?! Yes, I FINALLY read the The Wicked King! If you want my short thoughts on it, check my bio. If you want my (somewhat) comprehensive thoughts, keep an eye out for my blog review! 5 👑👑👑👑👑 I’ll be honest, I nearly forgot to post this today whoops. But it’s fine. We’re all fine. QOTD: What’s the last book you rated 5 stars?